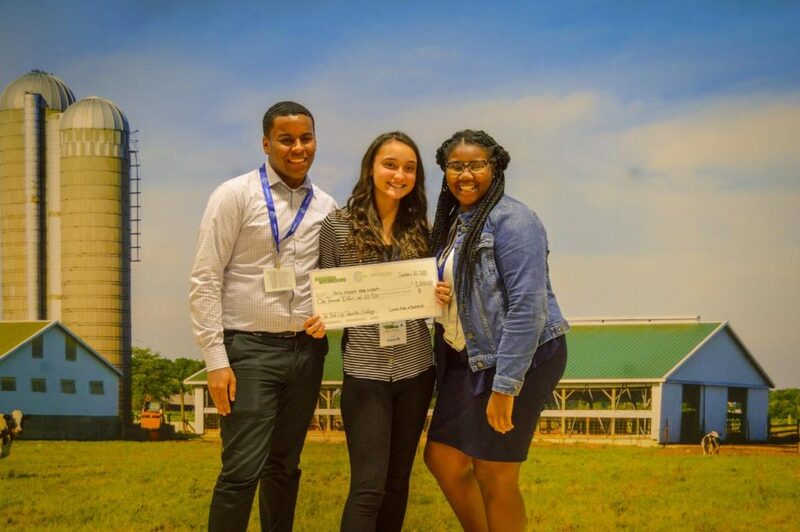 After winning a $1,000 grant through the GENYOUth FuelUp competition this past fall, students have been working hard to put their food waste reduction plan in play. In early January, our staff began to recycle kitchen food waste with help from Urban Canopy. This week, we’re getting the whole school involved, starting with recycling our bottles and cans. Check out the promo video the student leaders created to motivate their peers!